If you've enjoyed the landscaping at DISNEYLAND or any modern theme park, actually, you have Morgan Evans to thank for it. Despite a tiny budget and a catastrophic issue with a color blind tractor operator, Mr. Evans expertly landscaped Walt Disney's Magic Kingdom, beginning a tradition of horticulture excellence at Disney Parks worldwide. When Morgan Evans was brought onboard, he was met with a project site that was flat and full of citrus groves. His job was not only to make millions of tourists believe they had traveled to the old American west or the adventuresome jungles of far off locales, he was also supposed to make sure that they couldn't see the outside world once they entered DISNEYLAND's gates. He accomplished all of this and even succeeded in getting DISNEYLAND classified as a botanical garden. 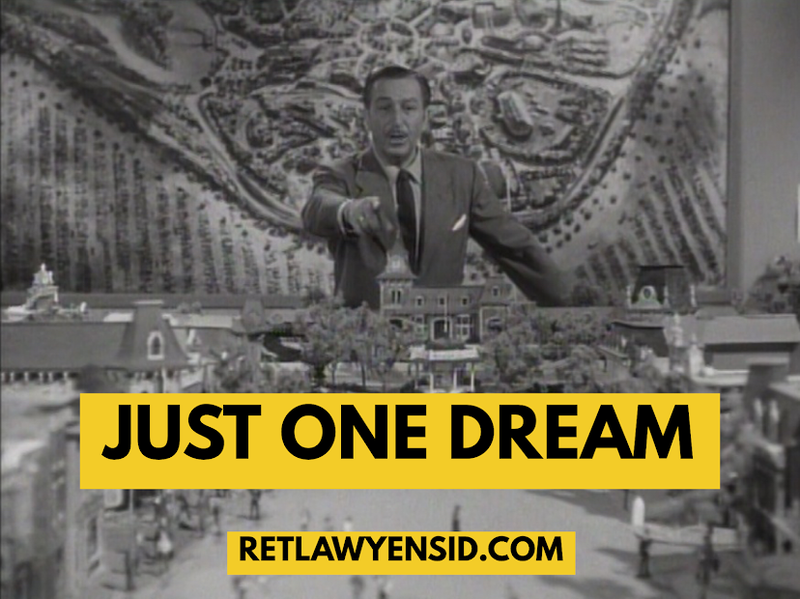 His hard work would influence every Disney theme park since, including Shanghai Disneyland. Mr. Evans would pass away in 2002, having been retired for several years.